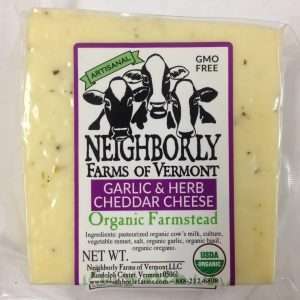 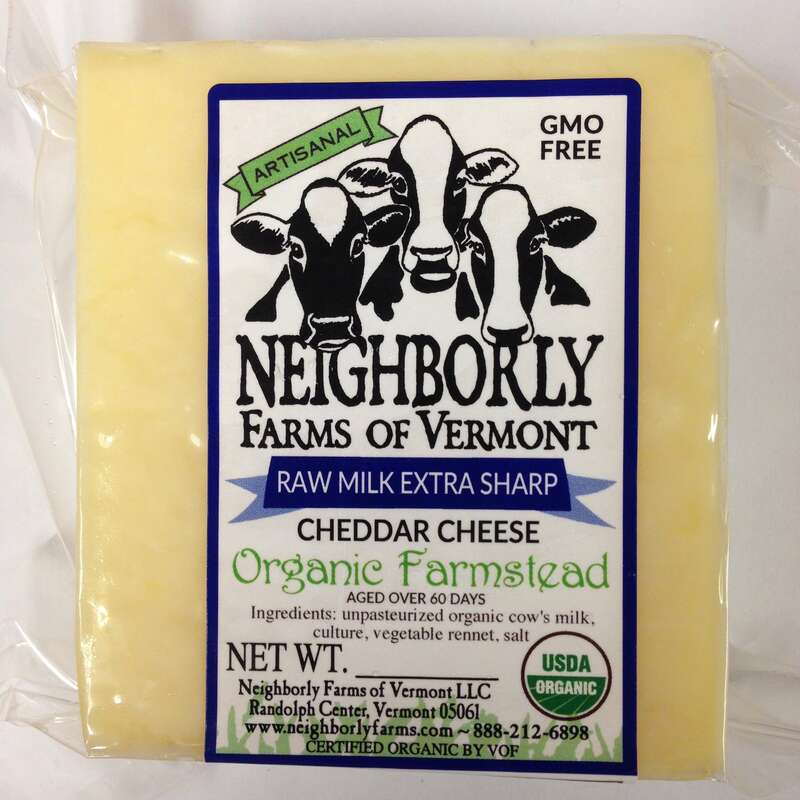 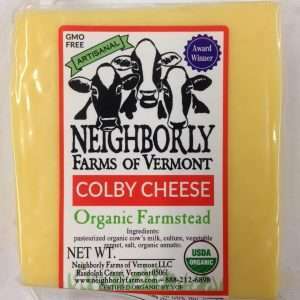 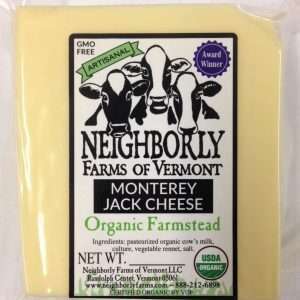 A New England Favorite, this cheese is SHARP! 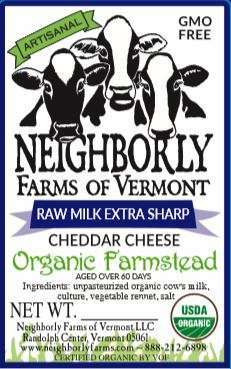 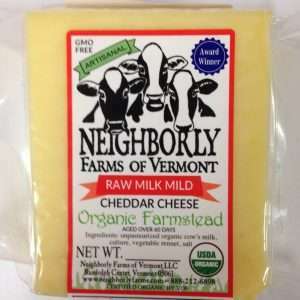 Typically aged over 20 months, this raw milk cheese has a deep, fully-developed nutty flavor with a little bit of tang. Just a tiny slice is enough to leave your palate reveling in flavor long after the cheese is gone.